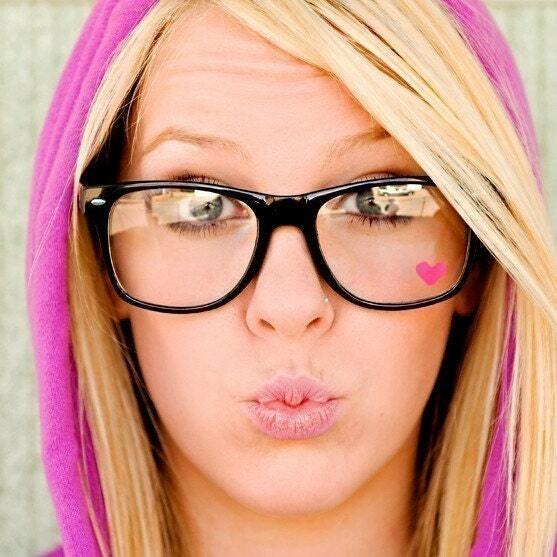 the fuscia-colored heart found on the corner of one lens is. or become the perfect companion on your dorkiest days. It can also be removed, if desired. Convo for details & pricing.